Home » Sri Lanka golf tours » Awesome Blue Lanka Tours! 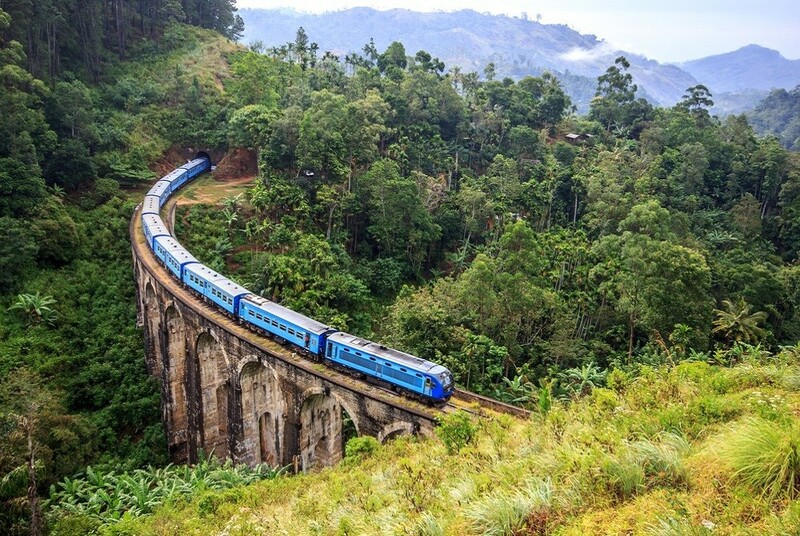 We would like to add our names to the long list of those already extolling the virtues of booking a tour in Sri Lanka with Blue Lanka Tours. Thank you Nimesha for your unruffled patience, politeness and promptness in answering our many questions Thank you also for making any and all adjustments to our 24 day itinerary sometimes at short notice. Highlights of our trip included the birds in the national parks, Bundala National Park, taking public bus to Damro Tea Plantation, Sigiriya Lions Rock, tea at the Nuwara Eliya Golf Club, walking in the hill country, hotels Imagine Villa and Cinnamon Lodge Sigiriya. What a trip, what a country! !